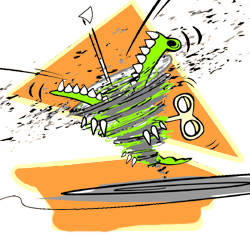 We don't shred, we Pulverize! 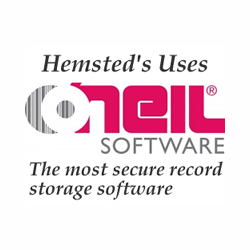 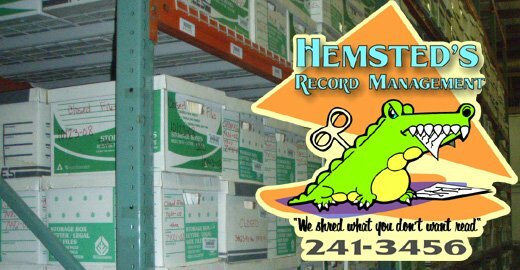 Hemsted's Records Management in Redding, CA is a locally owned, full-service document destruction company. 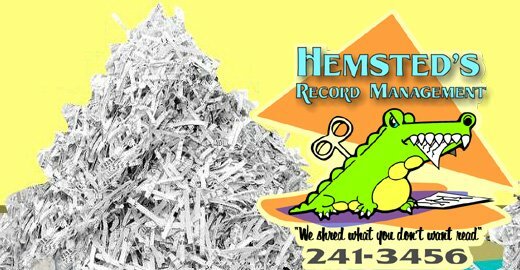 We provide scheduled, as well as one-time document shredding and recycling for all your business needs. 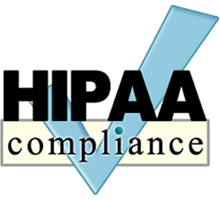 Call 530-241-3456 to start your Free Trial. 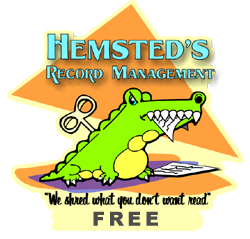 We are Redding’s Premiere Document management Company! 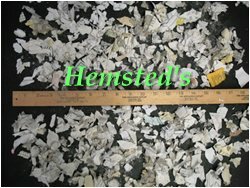 Our Exclusive MOBILE SHREDDING service gives you peace of mind. 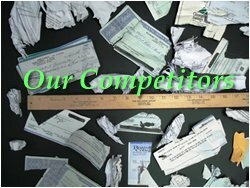 We are a Local Company and take pride in our community.